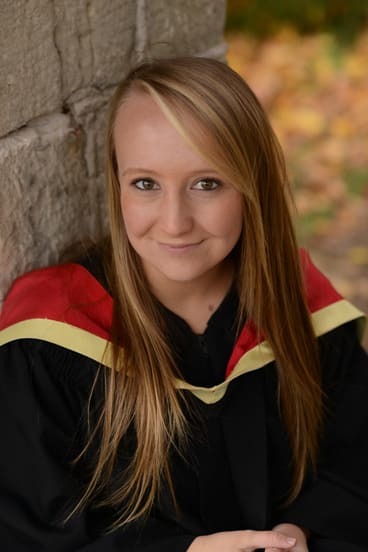 I completed a Bachelor of Science in Agriculture at the University of Guelph in the Spring of 2015, and will begin a MSc in the Department of Agriculture in September 2015. My main role in the project has been conducting research and completing extensive research on the opportunity for terrace farmers in Nepal to grow legumes on the vertical walls (risers) of the terraces. We hope that this technique may be effective in providing benefits such as maximized agricultural surface area, intensification on limited landholdings, increased fodder for the dry season, improved soil nitrogen status and many more. I have also been working in the lab, assisting fellow project partner Malinda with his research concerning improved biological nitrogen fixation in Nepalese legumes. Copyright © 2019 SAK Nepal. All Rights reserved.